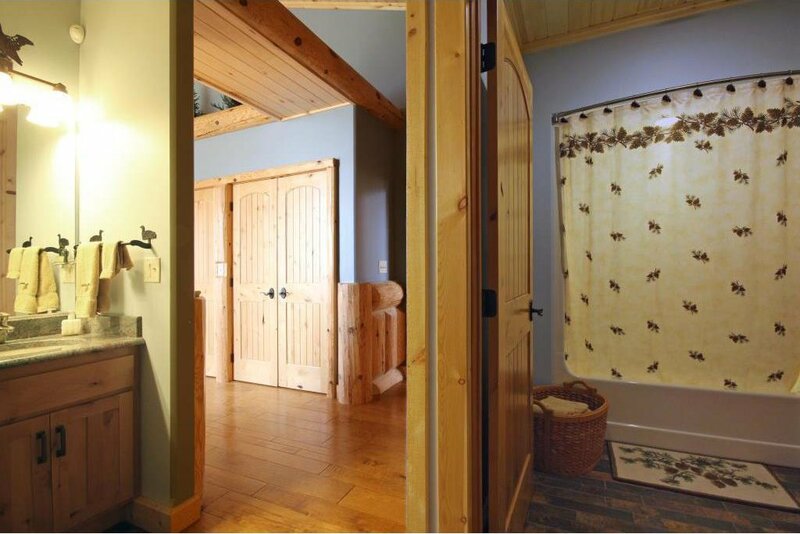 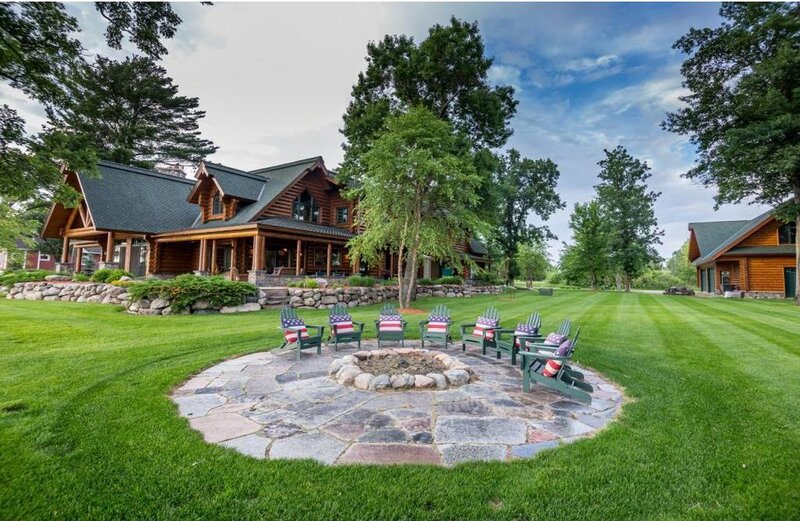 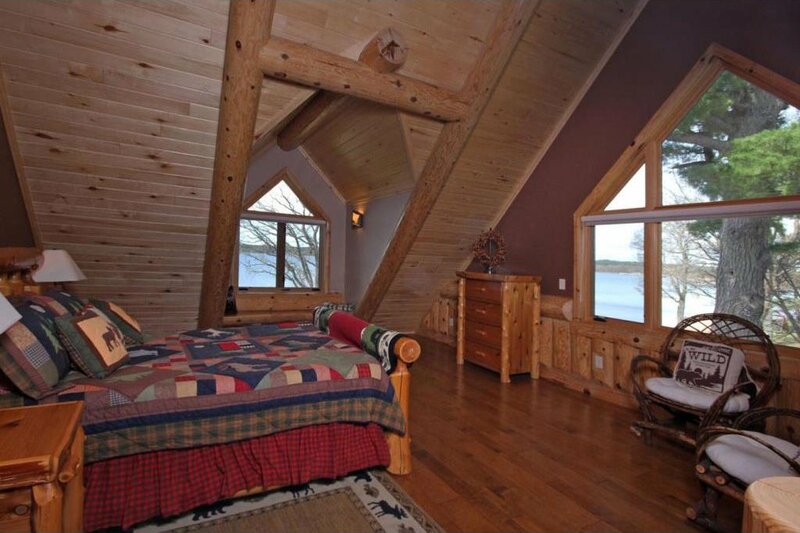 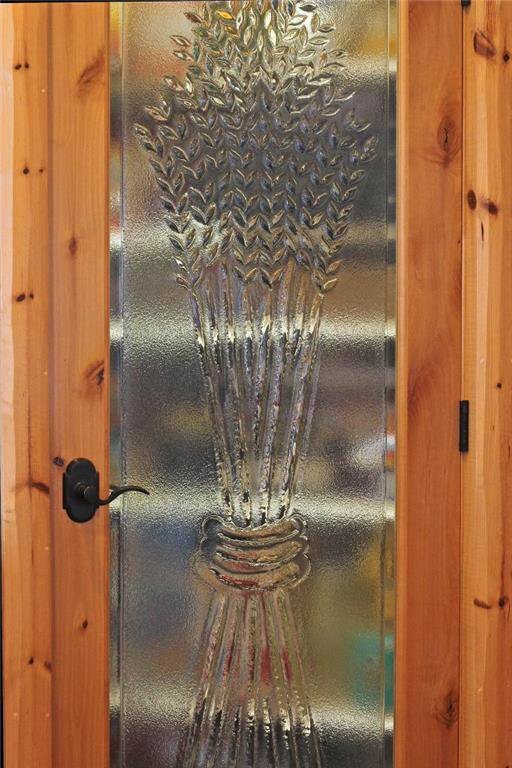 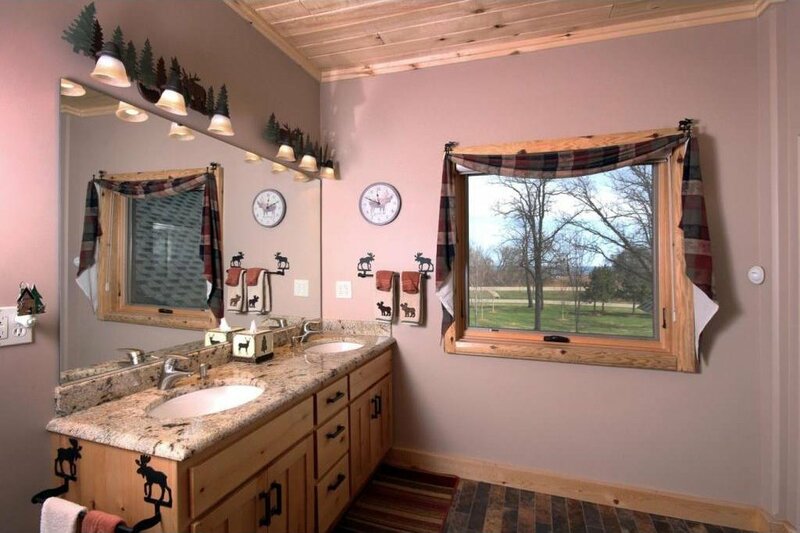 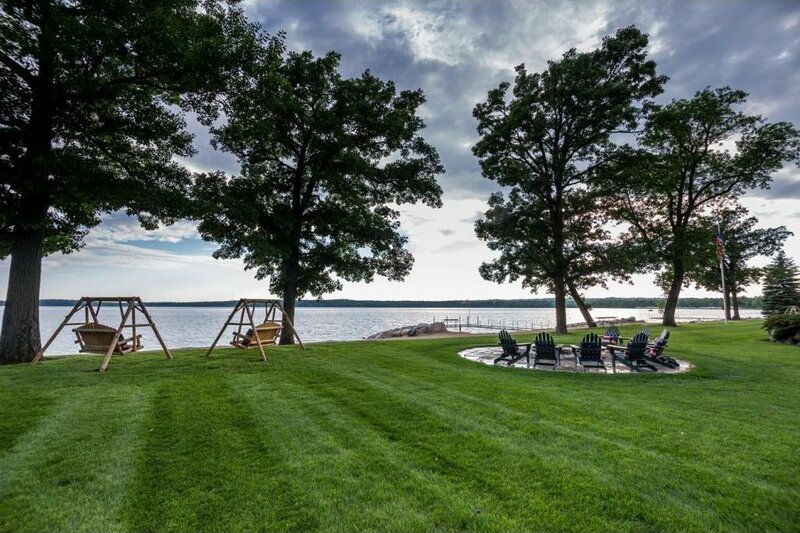 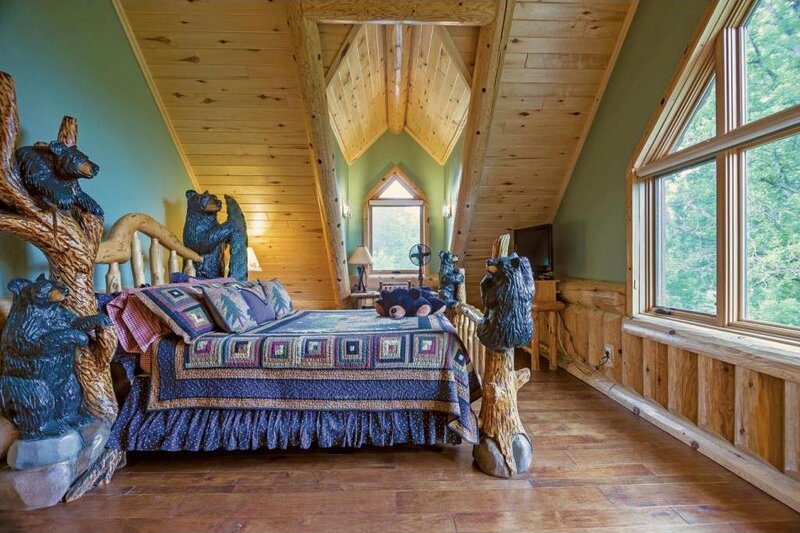 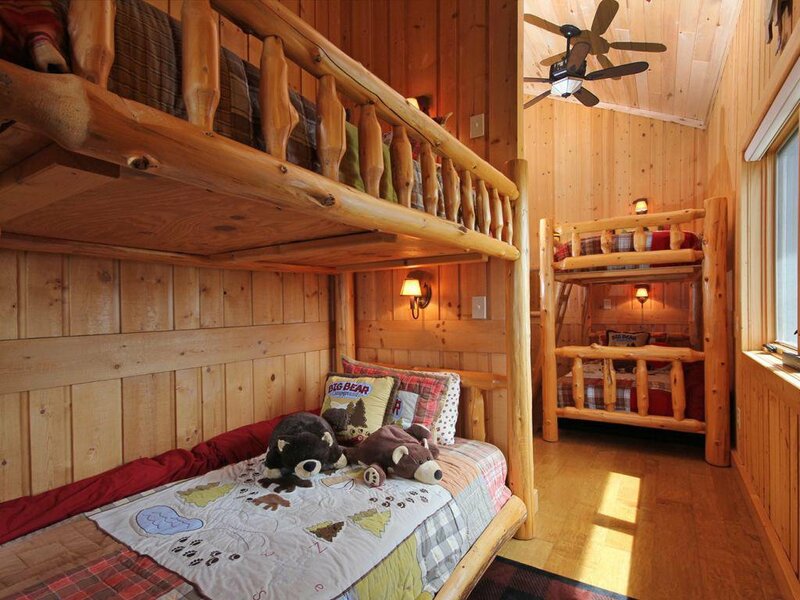 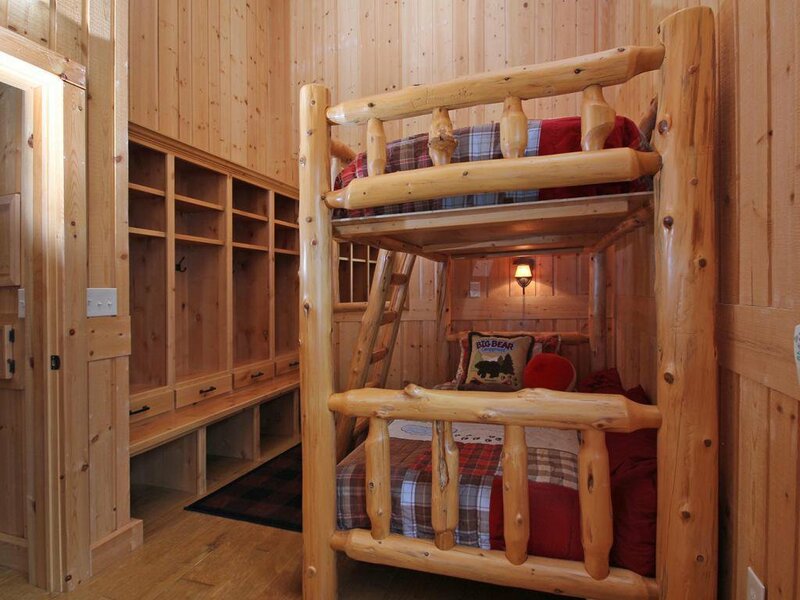 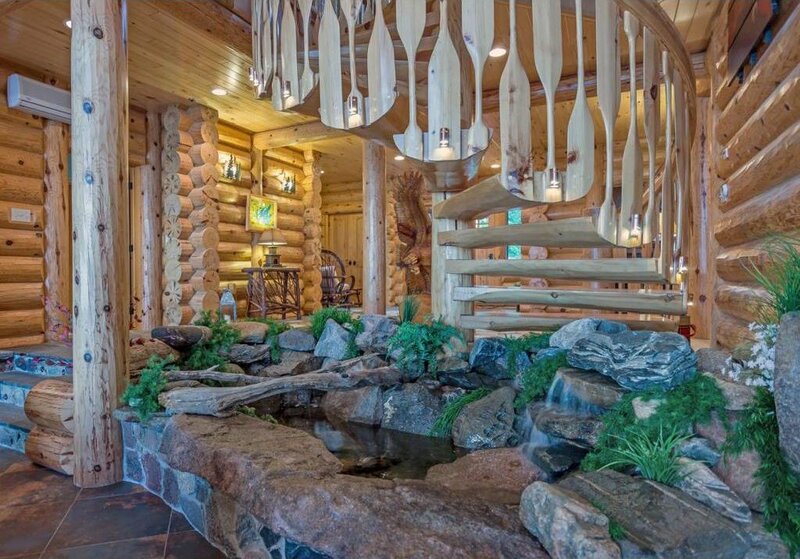 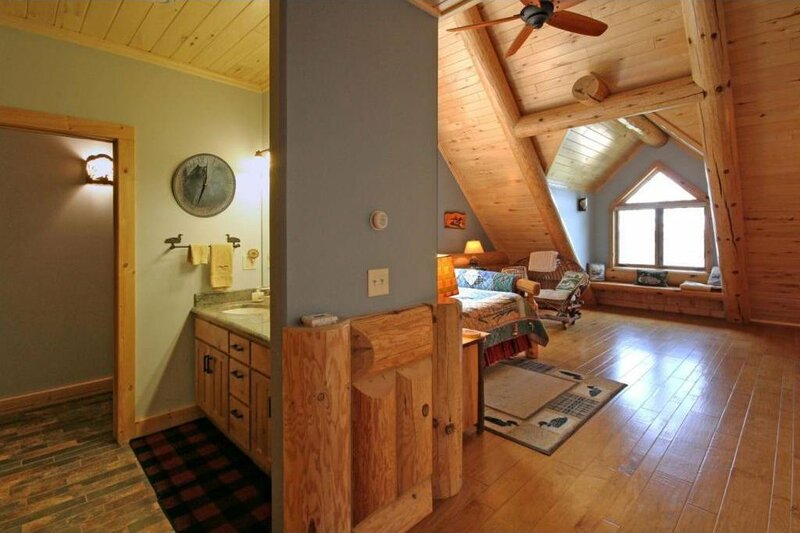 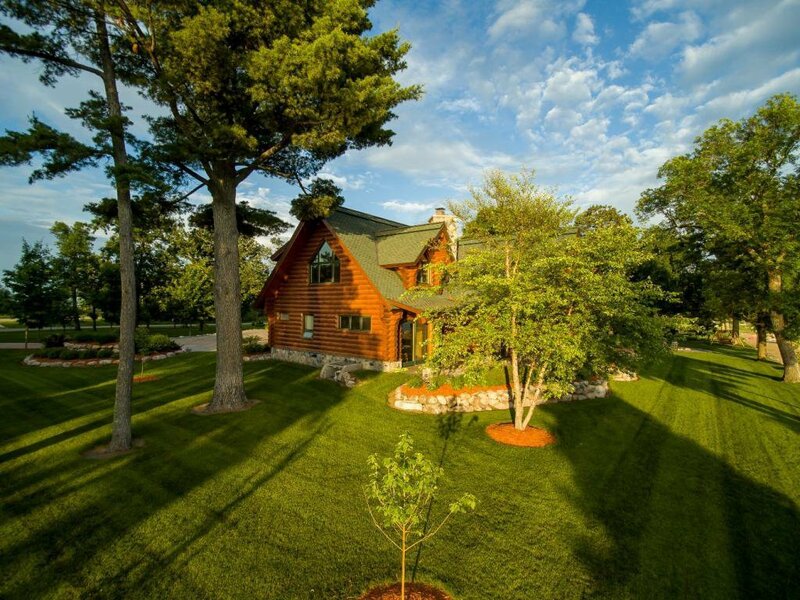 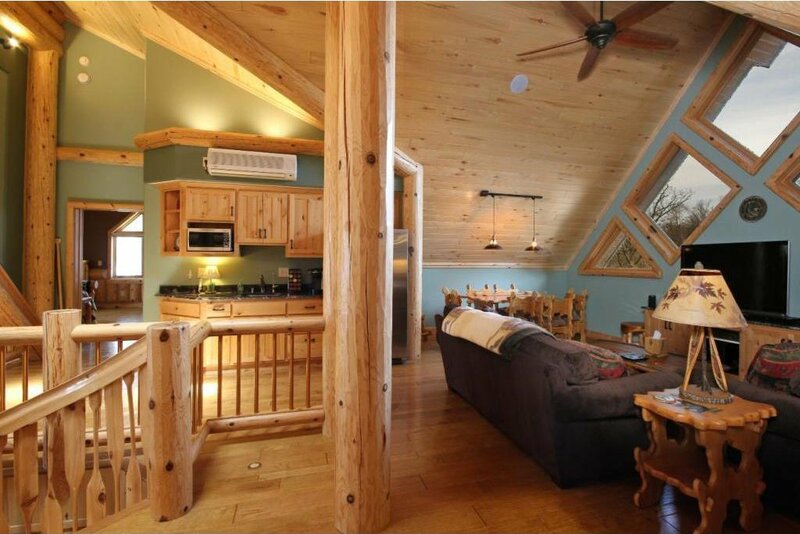 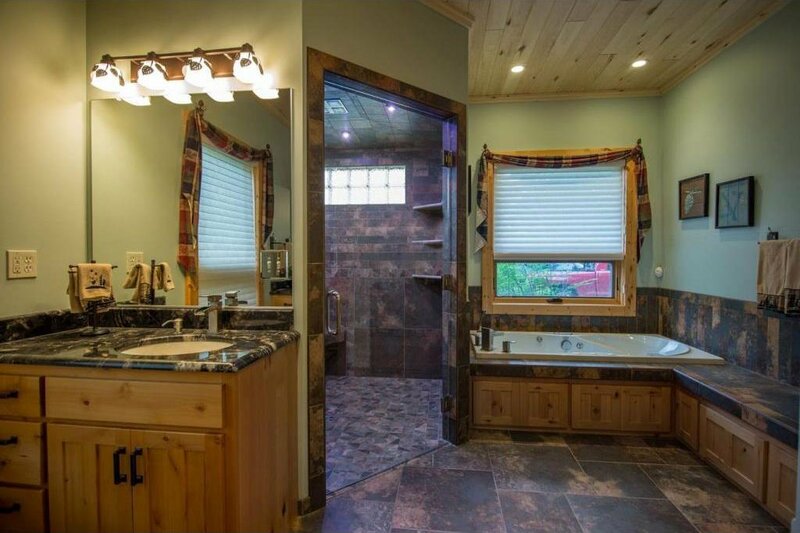 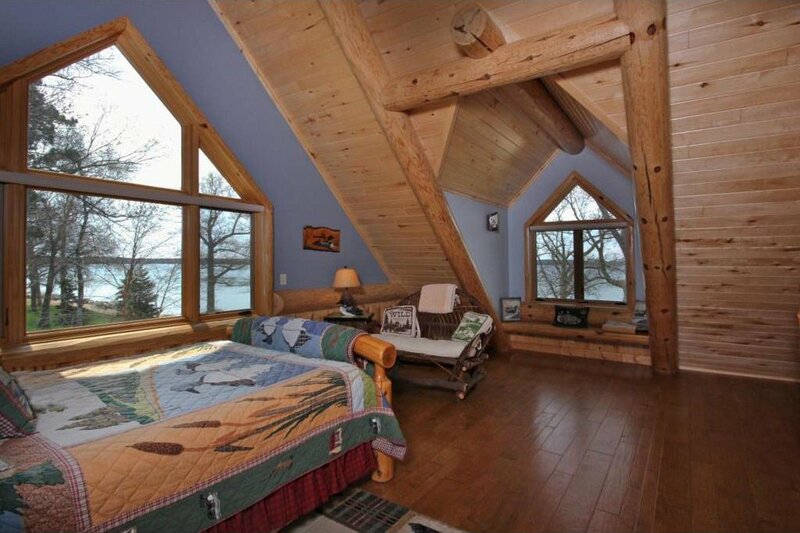 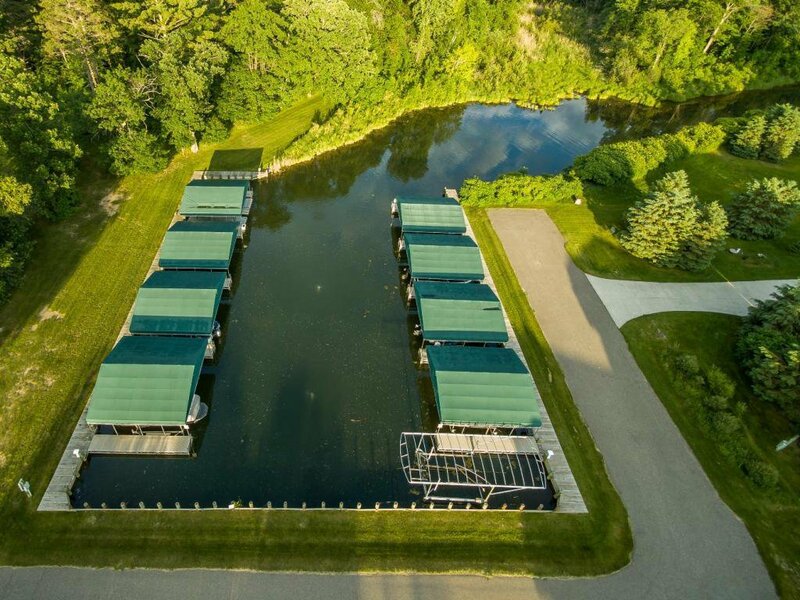 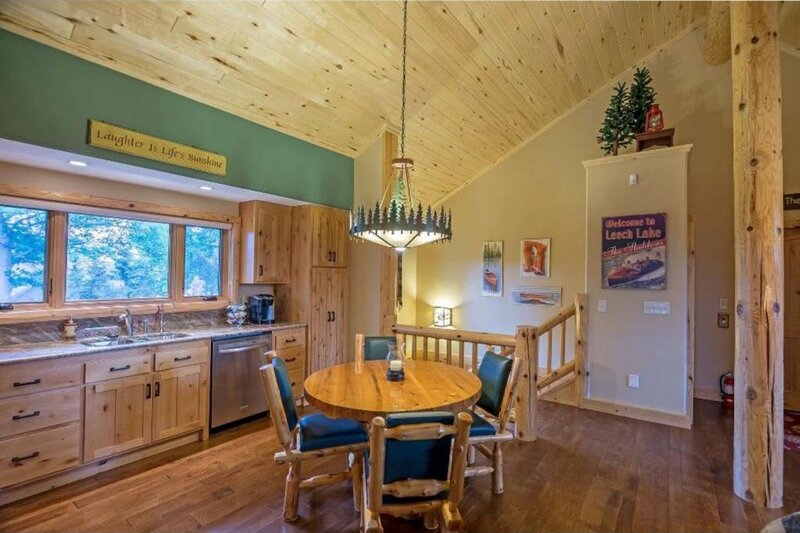 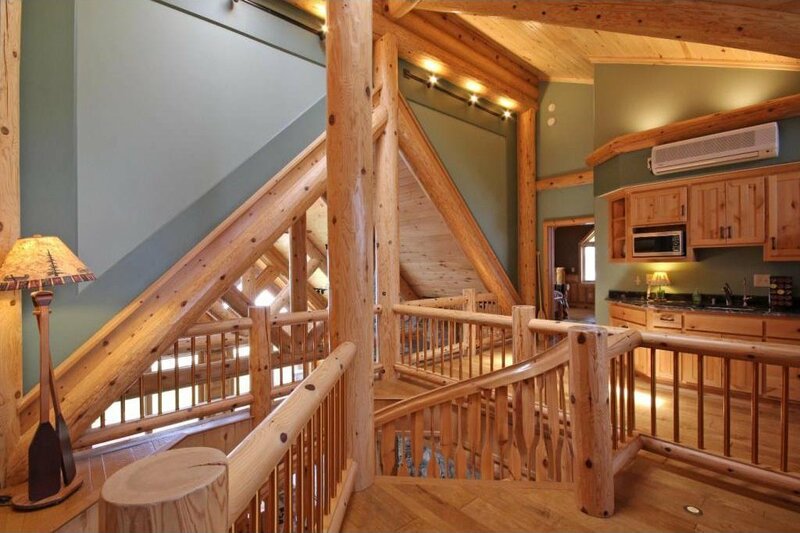 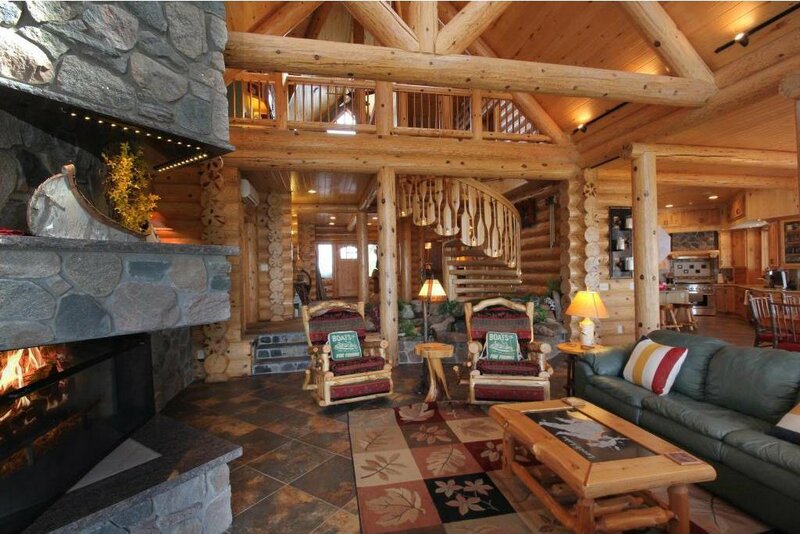 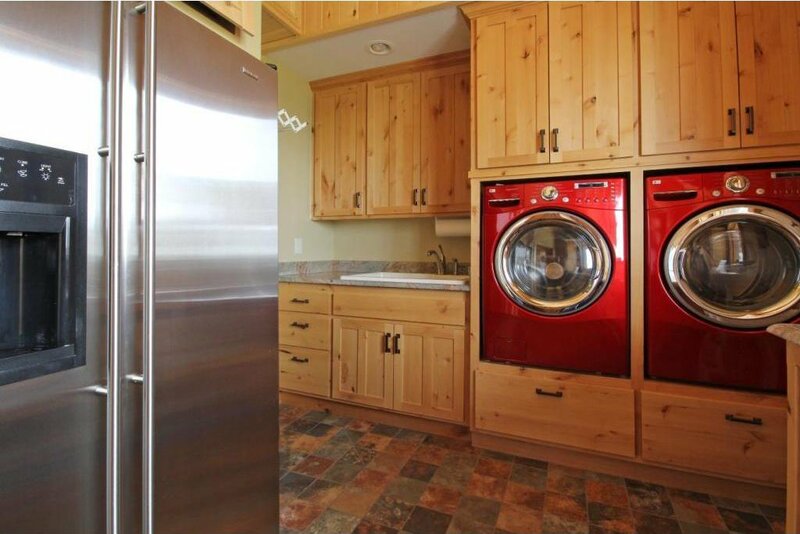 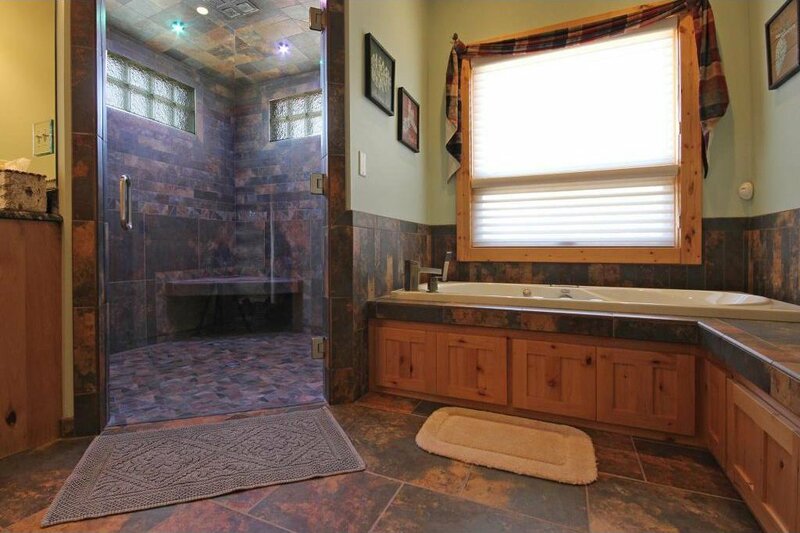 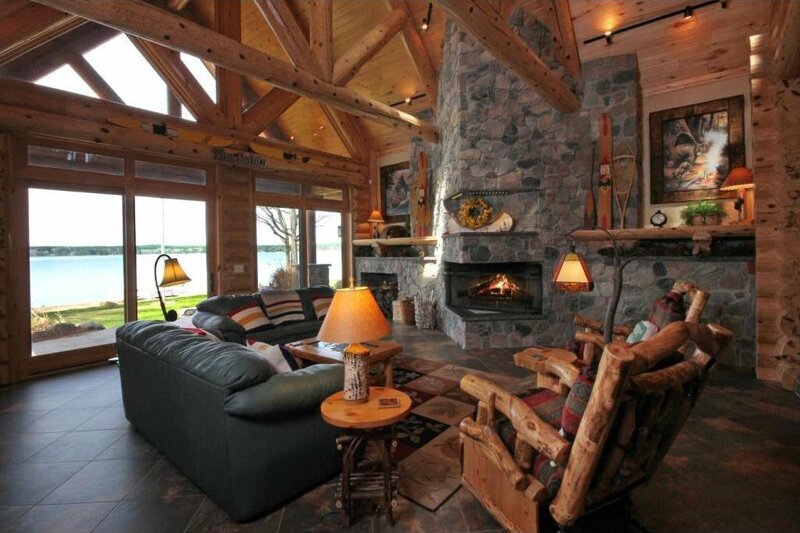 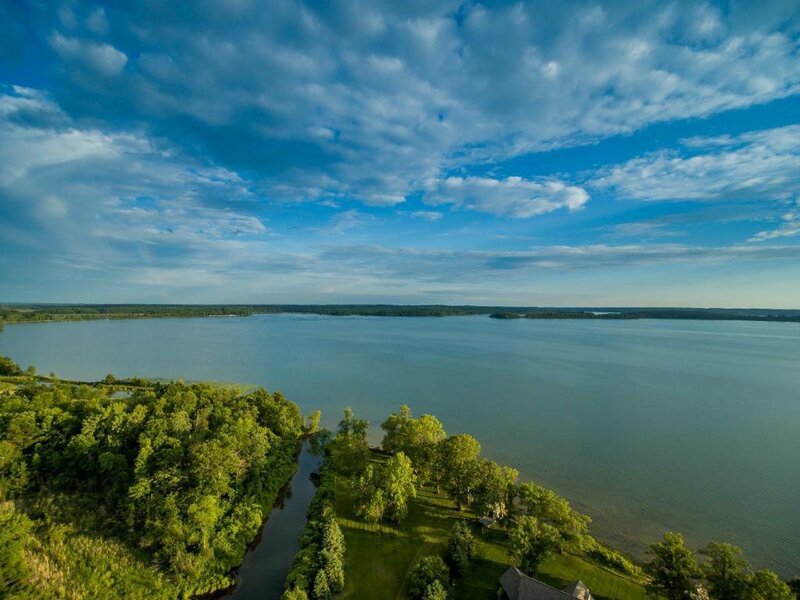 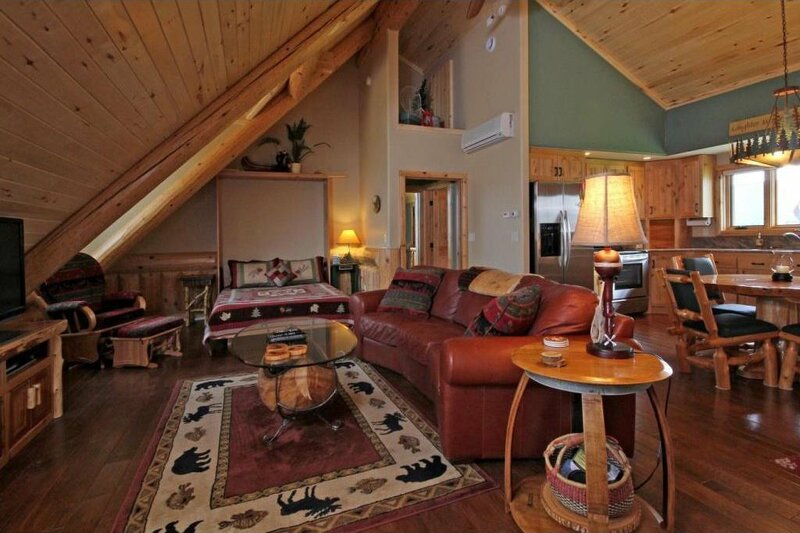 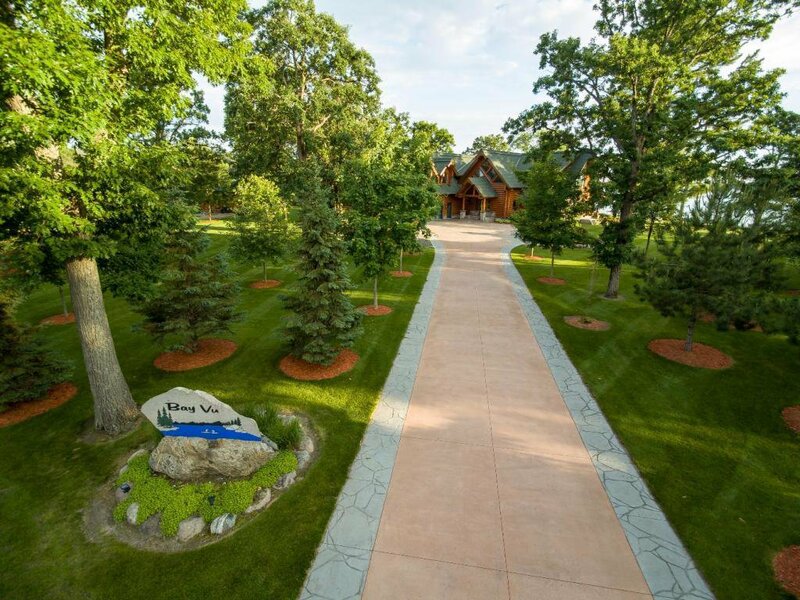 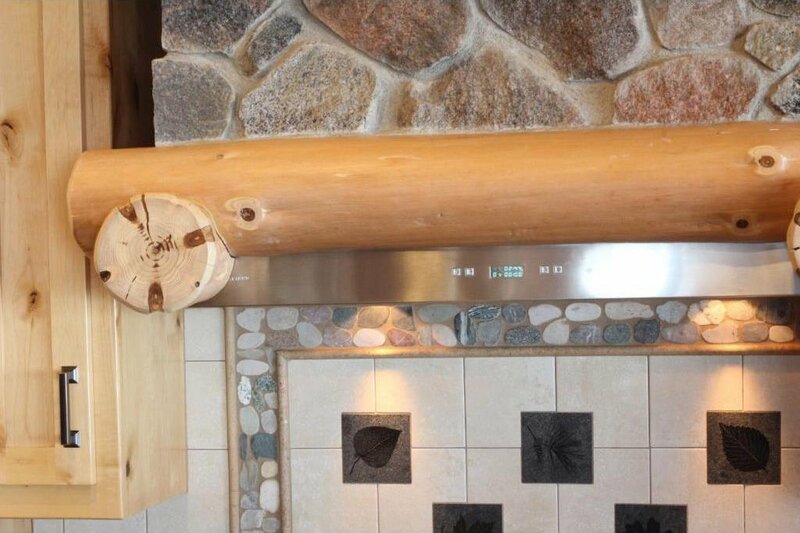 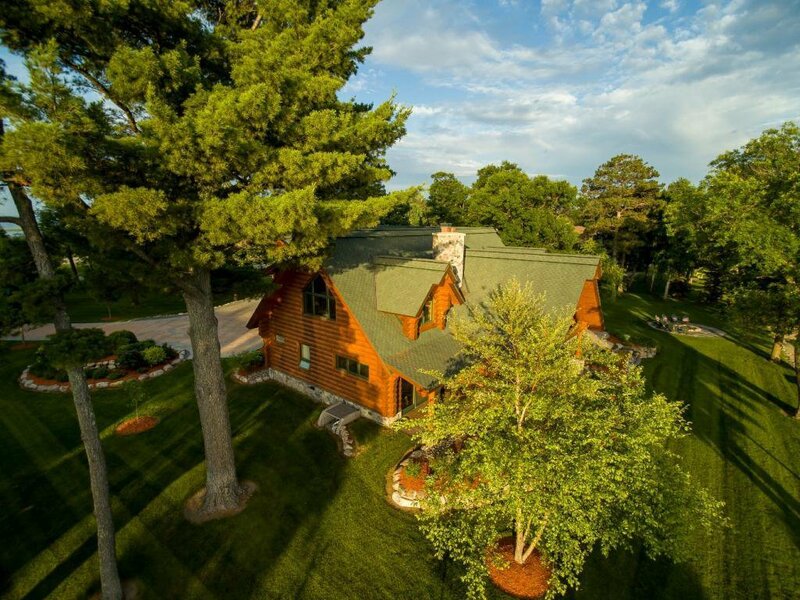 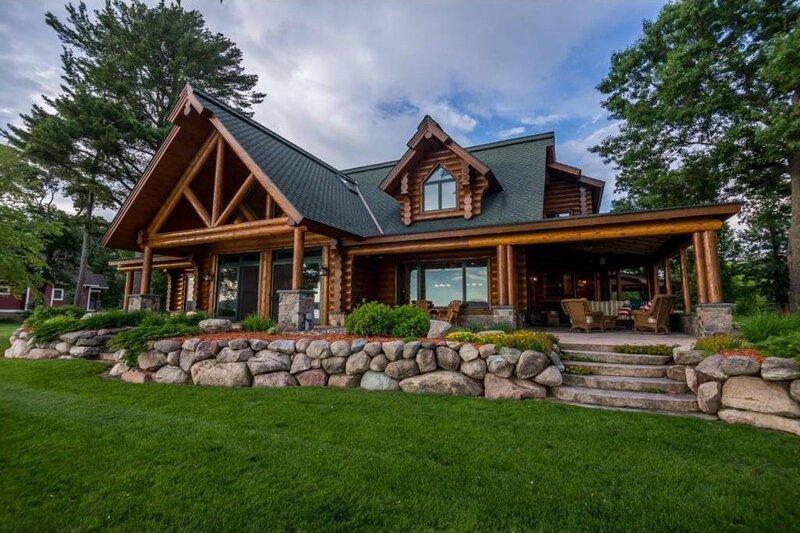 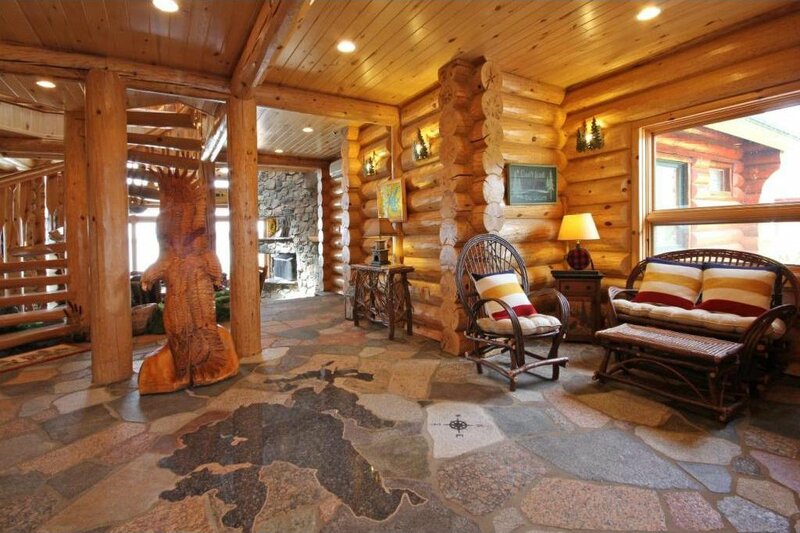 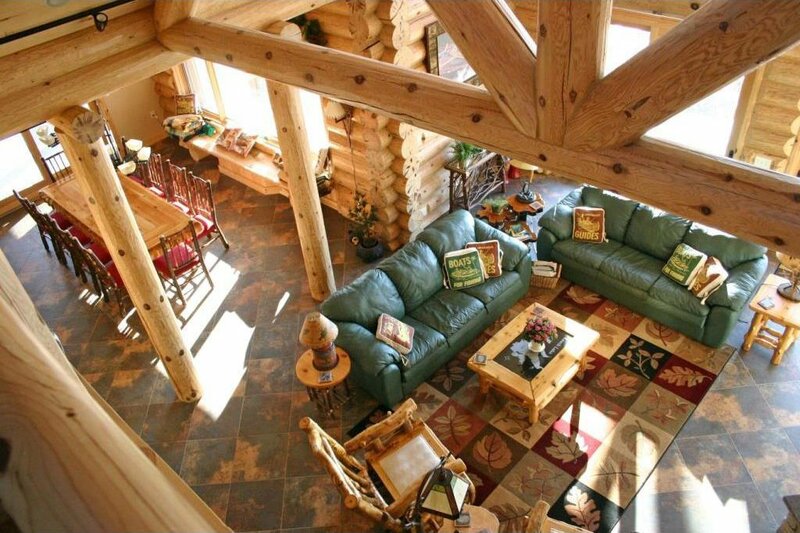 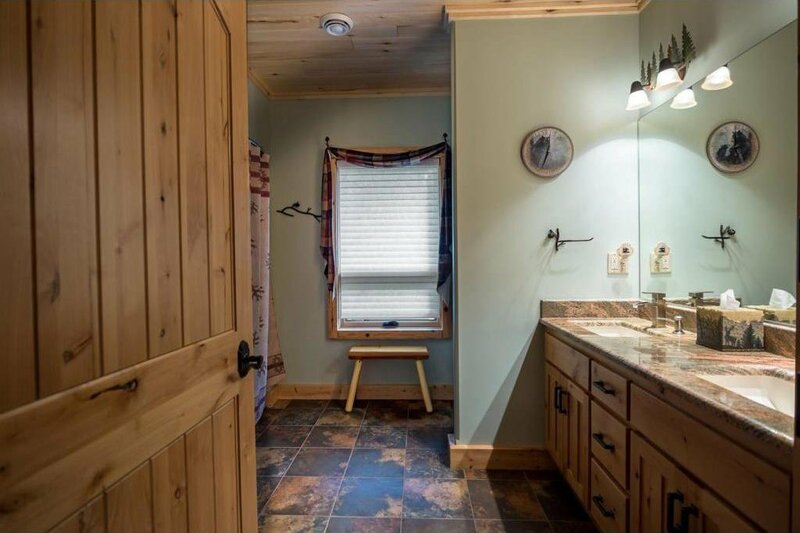 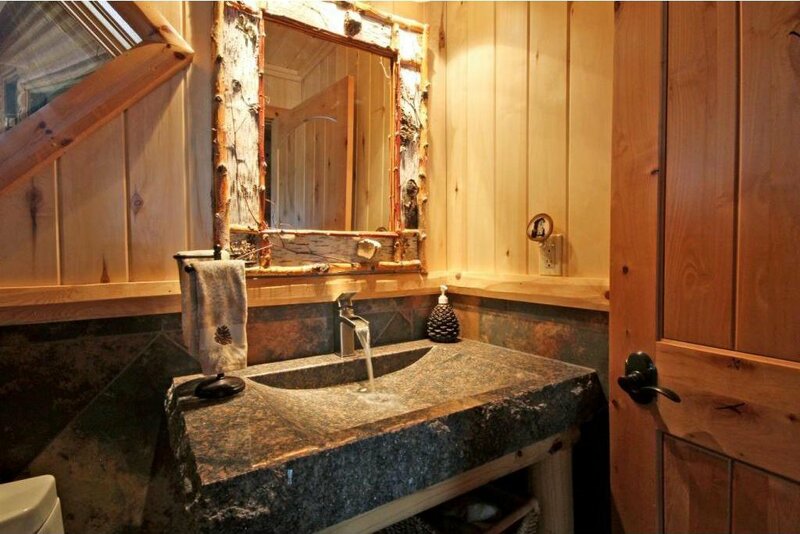 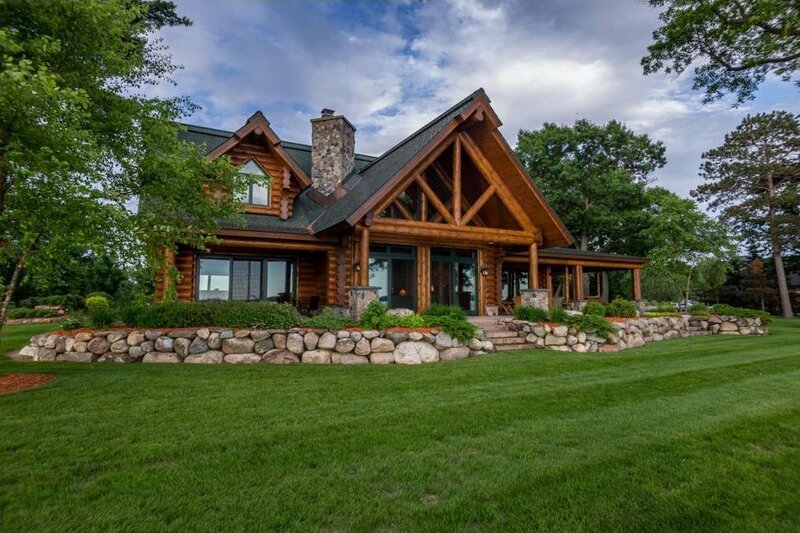 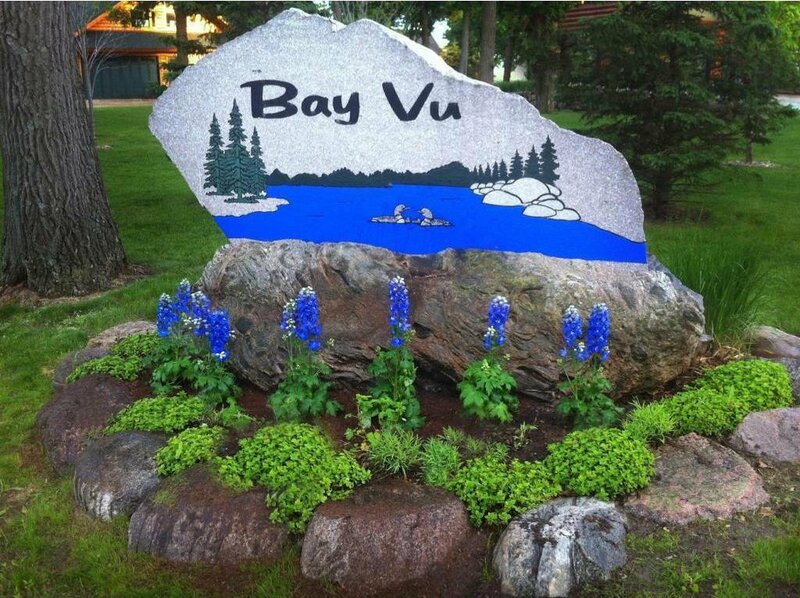 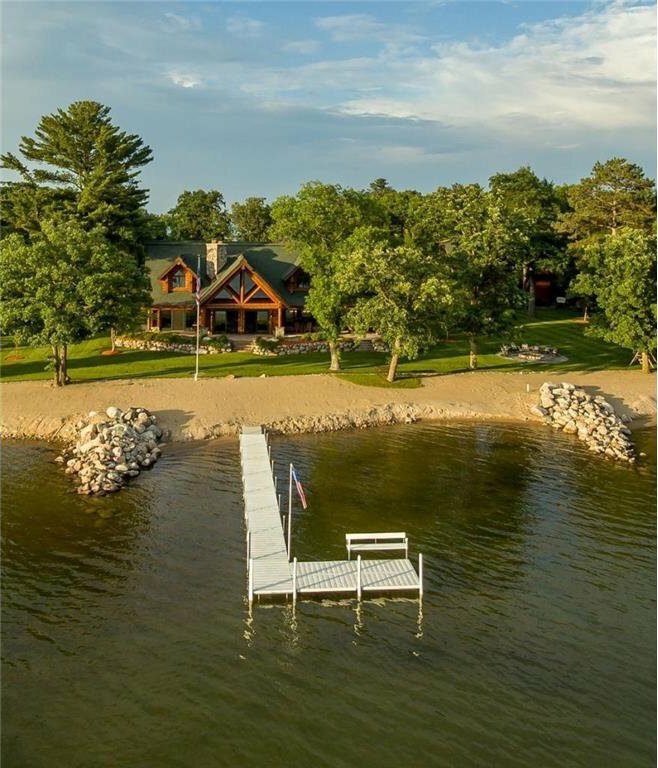 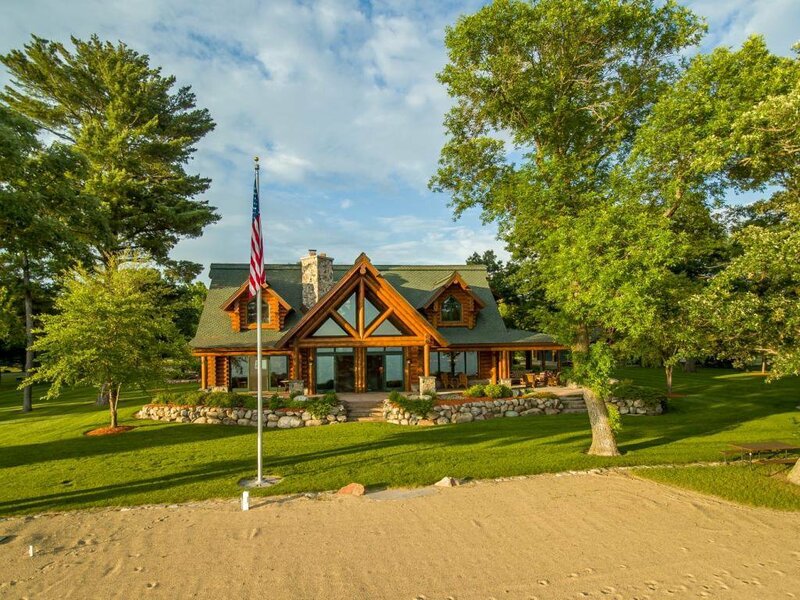 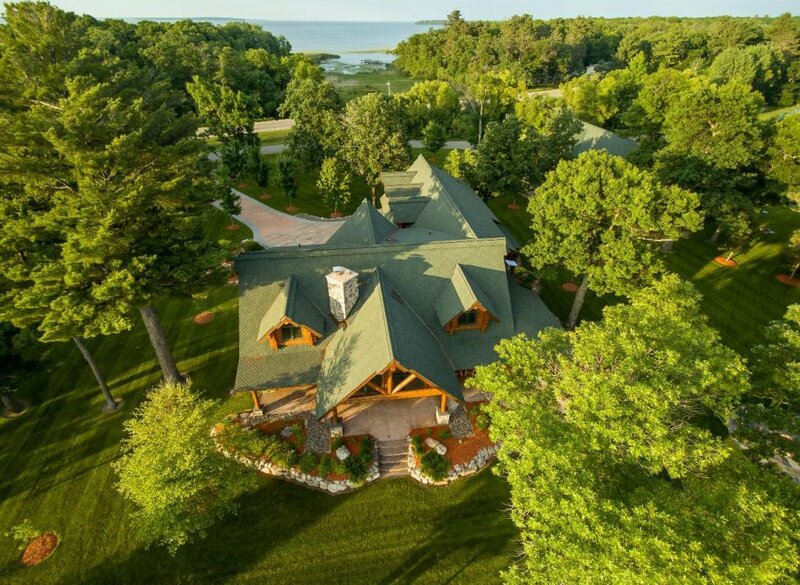 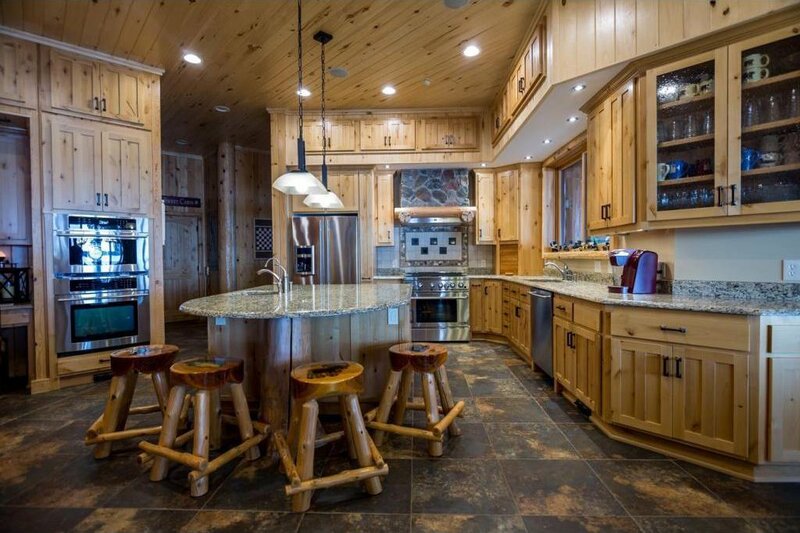 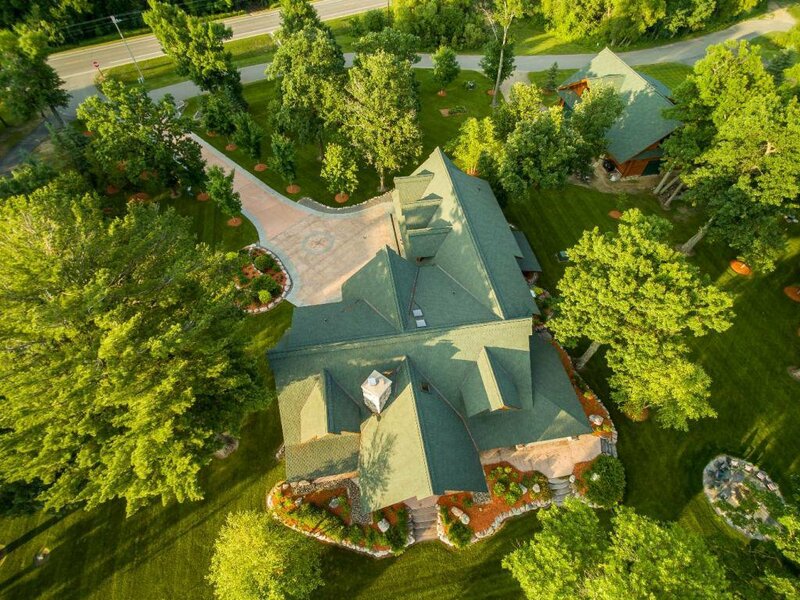 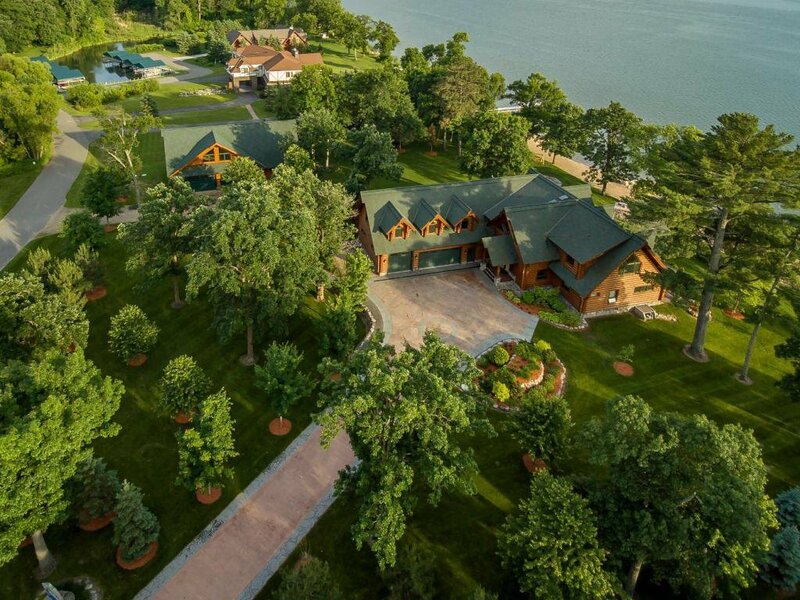 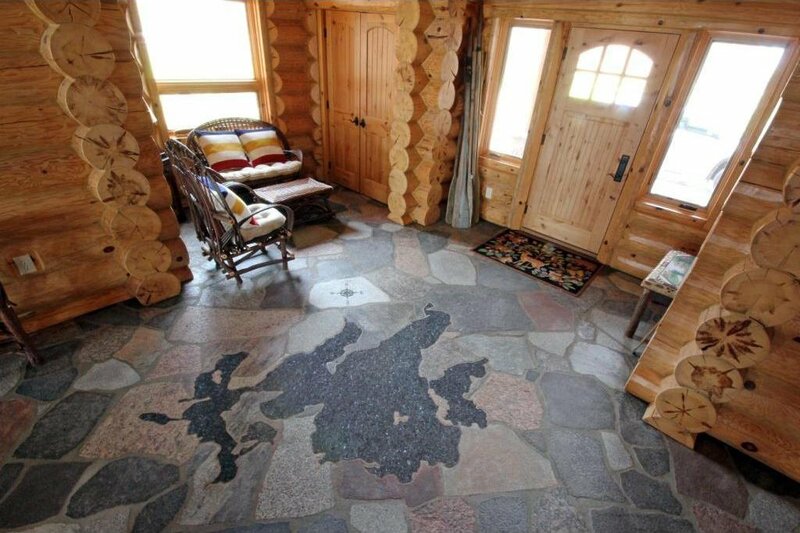 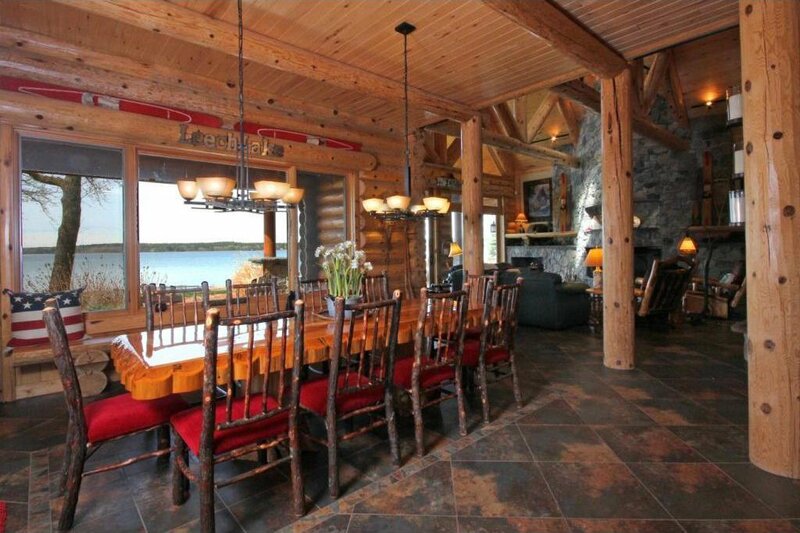 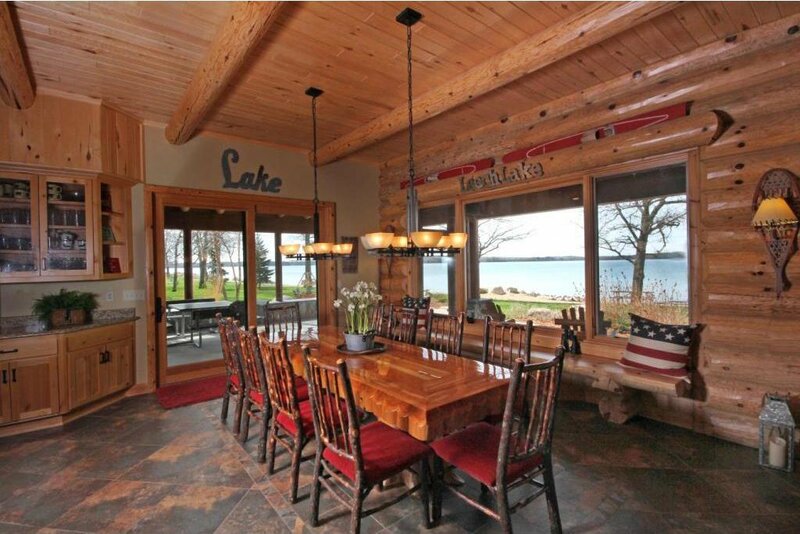 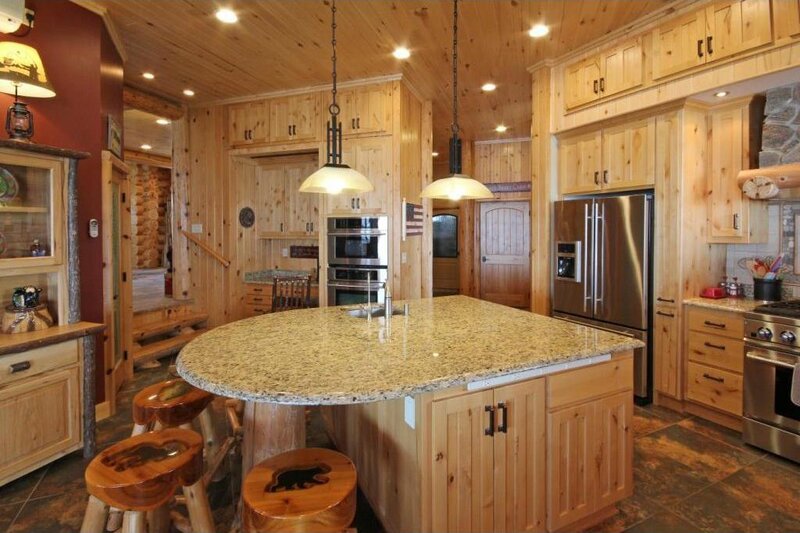 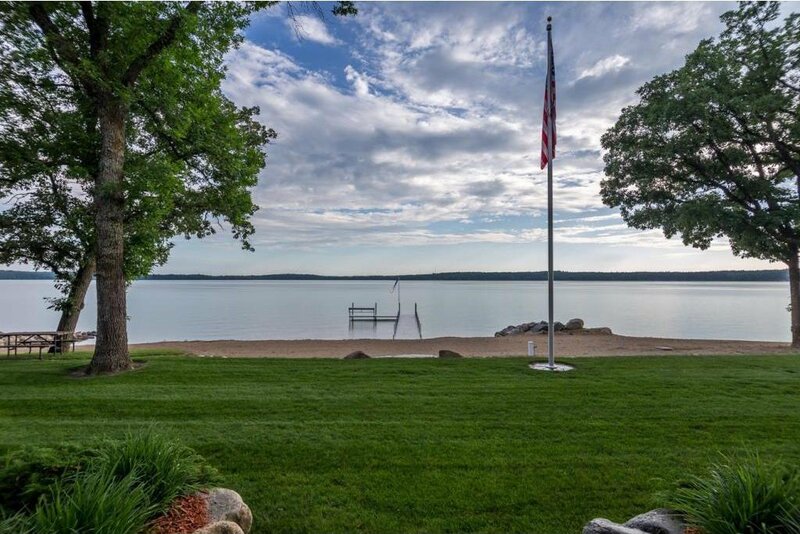 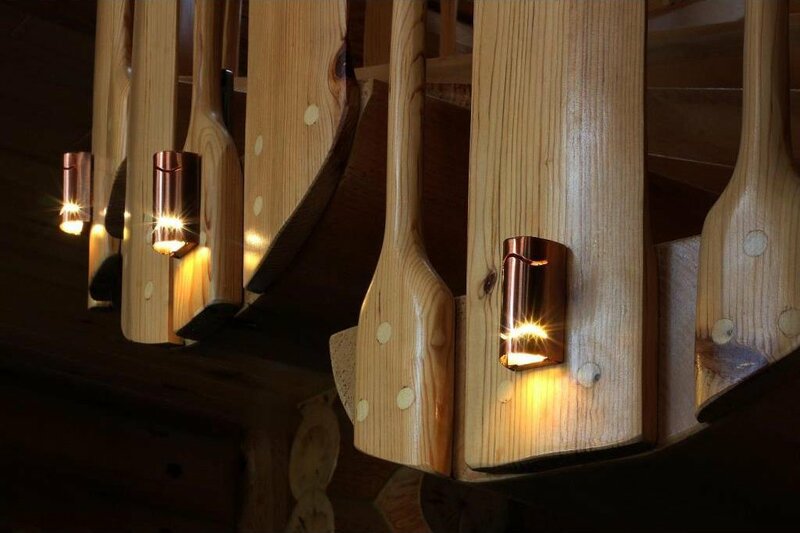 Agency Bay/Leech Lake, 300 ft of sand beach, custom built Hiawatha Log home, lake views from all rooms, geothermal heating and cooling, 80 KW generator, elevator to guest quarters and upper level, att 3 stall heated garage, detached 36X64 gar with 2,100 sq ft loft/space/living area to be finished. 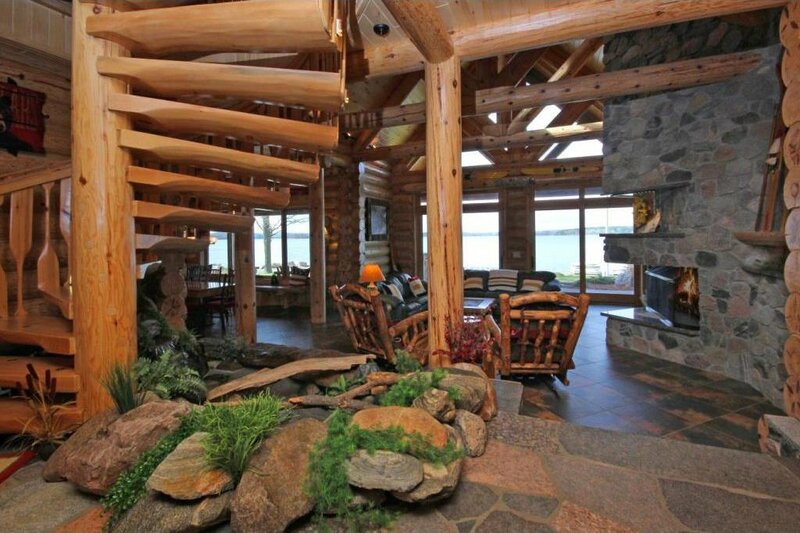 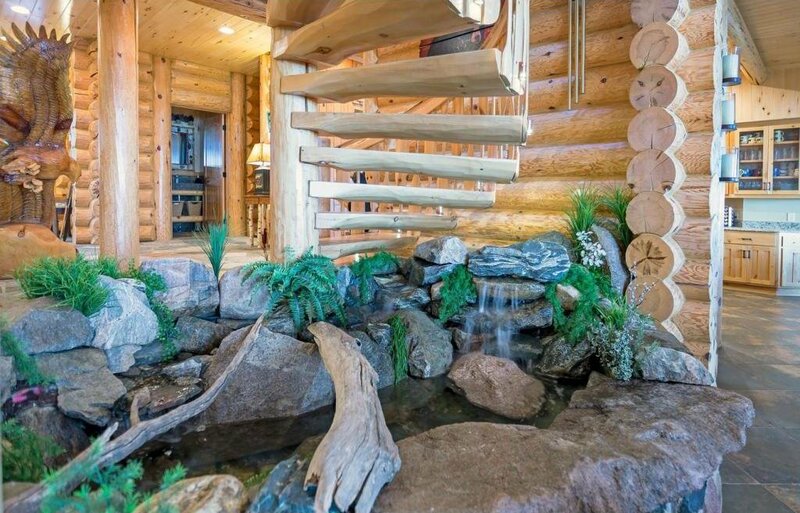 Granite flooring and counter tops, indoor water feature, circular log stairway, Marvin windows and wood burning fireplace. 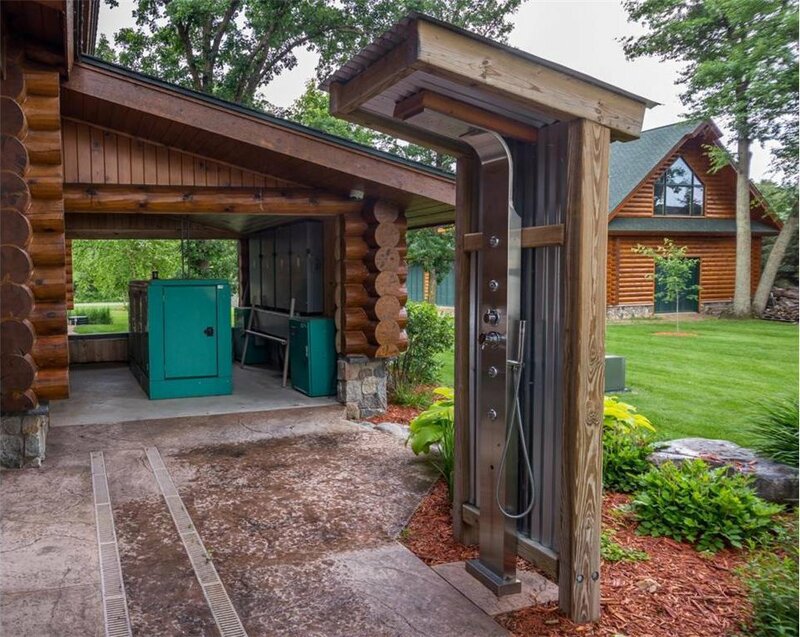 Outdoor shower, 6 covered harbor slips and custom stamped concrete driveway.